I'm Ben, I am a film maker, photographer and creative based in Kent. 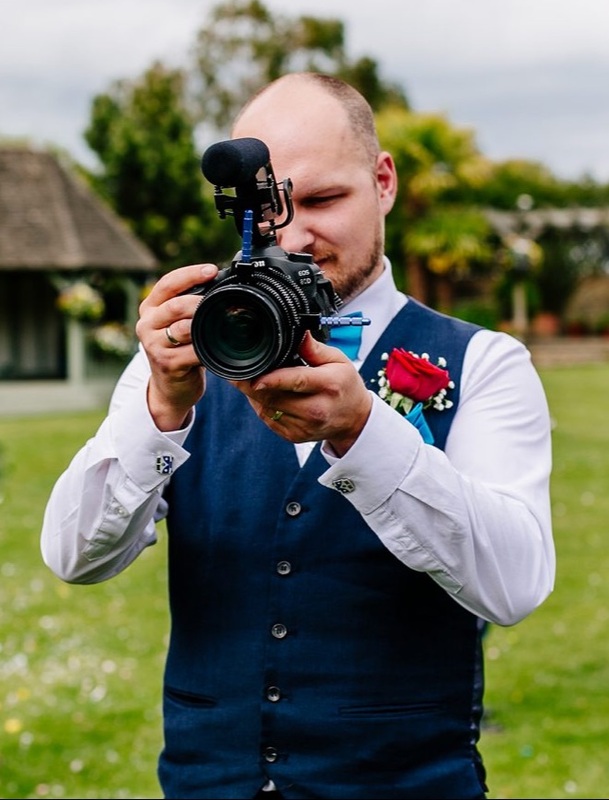 I specialise in Wedding Films and Photography and cover the whole of the UK. I have had the privilege of shooting some of the most stunning venues in Kent including Cooling Castle, Leeds Castle, Kennington Hall and many more. I love capturing the most precious moments of peoples lives and giving them the films and images to treasure forever. As well as weddings I also provide family photography including maternity and baby shoots. I also work with businesses creating videos for marketing as well as images such as product shoots and headshots.